Faced with 5-fold rise in gold imports that is pushing up the current account deficit, Finance Minister Arun Jaitley today said the government would look at re—imposing curbs on gold imports after Diwali. “Let the festival season be over, I will have a look at it,” said Jaitley replying to a query on whether government will re-impose restrictions on gold imports. He was however was non-committal on the nature of restrictions the government may go in for. “I don’t want to spoil the festival season. It is only a few days away. 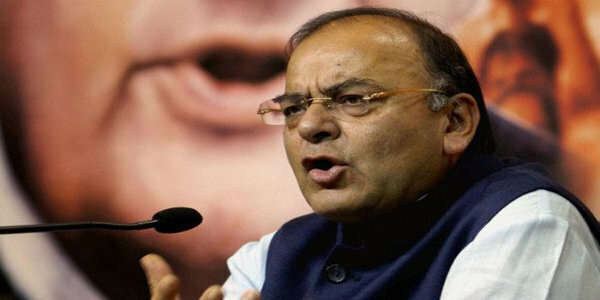 Therefore, after the festival I will have look at it,” Jaitley told ET Now. 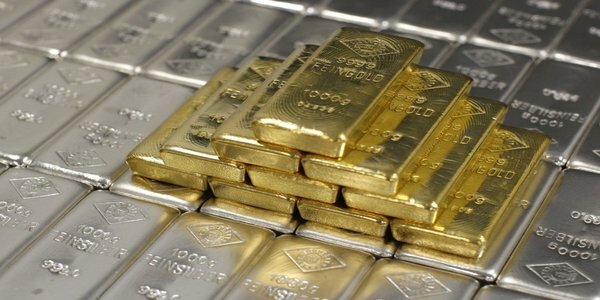 The government as well as the Reserve Bank had imposed a string of restrictions on gold imports as country’s current account deficit (CAD) widened to record high of 4.8 per cent of GDP in the financial year 2012—13. 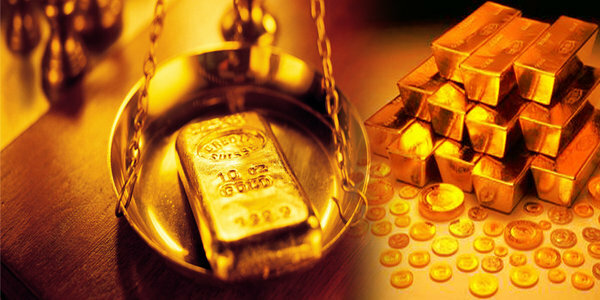 The government had increased customs duty on gold to 10 per cent and banned import of gold coins and medallions, while the RBI linked imports of the metal to exports. Gold imports jumped to $3.75 billion in September on account of the ongoing festive season. The imports stood at $682.5 million in the same month last year. Higher imports pushed up the country’s trade deficit to about 18—month high of $14.2 billion last month. On extension of excise duty sops for auto sector expiring in December, Jaitley said the government would take a view at the right time. On his optimism about the performance of the economy, the minister said he expects that the third and fourth quarters of 2014—15 would see economic pick—up.